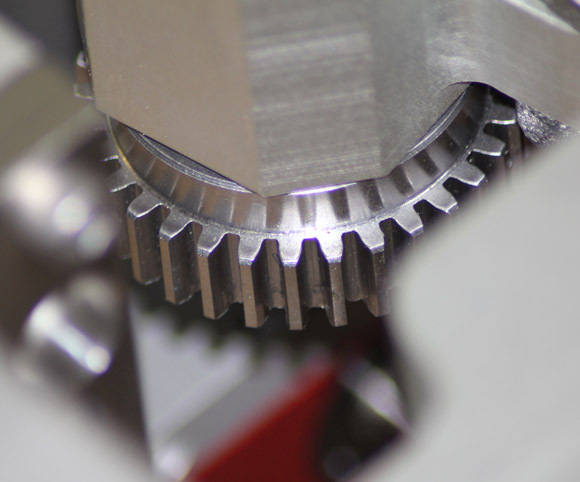 Butler Engineering's primary focus is industrial spare parts and machinery manufacturing. We currently service a huge range of industries including food production, mining, defence, agriculture, power generation, forestry, construction and rail. We pride ourselves in manufacturing the difficult jobs that most other engineering firms will shy away from. Specifically extrusion dies, moulds, and press dies for the food industry, defense prototypes, specialised packaging and product handling equipment, robotics hardware, fixtures and jigs. We have also diversified into the mining industry by providing assessment, and repair or replace service for trunnion rollers, conveyor pulley shafts, brake housings, couplings, crusher shafts, and all other machine components. We also offer a drafting and analysis service where we can measure, draft, analize OEM materials, and provide options to improve part service life or cost efficiency. Butler Engineering was founded in 1978 and has built a reputation throughout Australia for precision machining and reliability. Our company goal is to achieve excellence in machining quality, service and delivery, while improving our facility to create a workshop with the highest level of safety and efficiency.